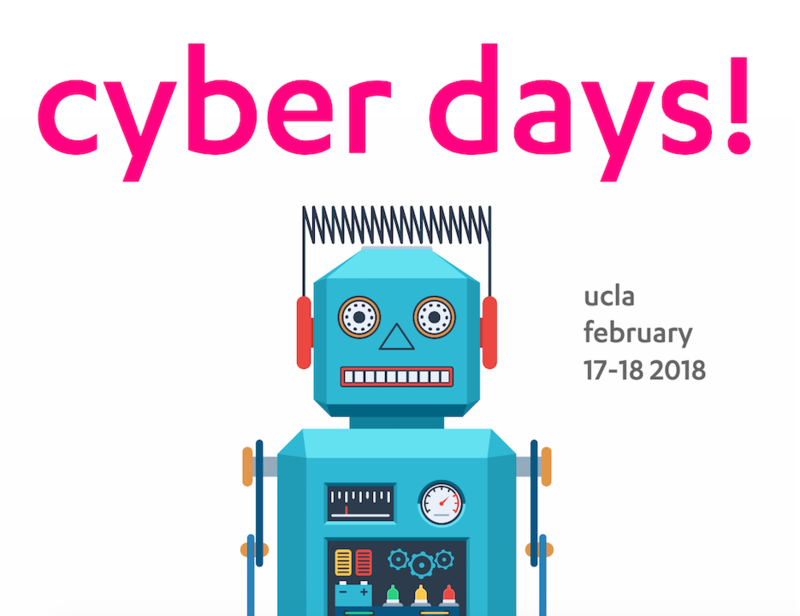 February 17th, was the first day of the inaugural UCLA Cyber Days Conference with day two occurring tomorrow. Boasting a strong series of panels, the organizers from the UCLA Blockchain Lab and the DApper Network also earned points for strong logistics and selling an appropriate amount of tickets for the venue size (unlike some other conferences). The conference is currently sold out online, but you may be able to purchase day two tickets at the door. Blockchain Beach attended and live tweeted the event. You can see the full series of tweets here. Click here for highlights from Day 2!